Continuing our ongoing examination of the Rise of the Runelords Adventure Path by Paizo Publishing, the next installment for us to examine is Fortress of the Stone Giants, a combination civic defense / dungeon crawl adventure. Join us as we continue our discussion of what works, what doesn’t, what was improved in the anniversary edition and, most importantly in our estimation, what we can all learn from this masterful series of adventures. Today on Save Vs. Rant, we’re continuing our series on the Rise of the Runelords Adventure Path by Paizo Publishing with the third module in the series – The Hook Mountain Massacre. Ogres and their kin, Stone Giants, townsfolk in peril and yet another ghost story await! Today on Save Vs. Rant, we’re discussing the first module of Rise of the Runelords, the first adventure in Pathfinder’s Adventure Path series set in the Pathfinder Roleplaying Game Setting. Why would we review an Adventure Path from 2007 (re-released in 2012)? Not only because of the insight it gives us into the mentality professional game designers creating memorable adventures, but also as a retrospective on Paizo Publishing’s masterful Adventure Path series! 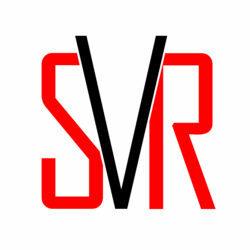 Welcome back to Save Vs. Rant! Today’s episode is all about miniatures, in the context not only of their own hobby, but as part of board gaming and roleplaying games. Today’s episode of Save Vs. Rant is about making one time exceptions for the awesome things that happen in your RPGs as a way of rewarding creativity by your players and generally promoting a more interesting game. Join us as we discuss this more or less universal gaming phenomenon! Today’s episode is all about the economics of RPGs – how gold coins work, what the labor market of a fantasy world looks like and how games like Pathfinder RPG approach macro-scale economics within their game worlds. Today’s Save Vs. Rant is about the design philosophy of NPCs in RPGs. While every game system has its own guidelines and rules for the design of characters (some unifying the systems for PCs and NPCs, some treating the two completely different), the basic philosophy behind designing NPCs remains the same across the entire spectrum of RPGs, and in today’s episode, we’ll discuss different approaches, exploring their strengths and weaknesses. Do you aspire to be a tabletop game designer? 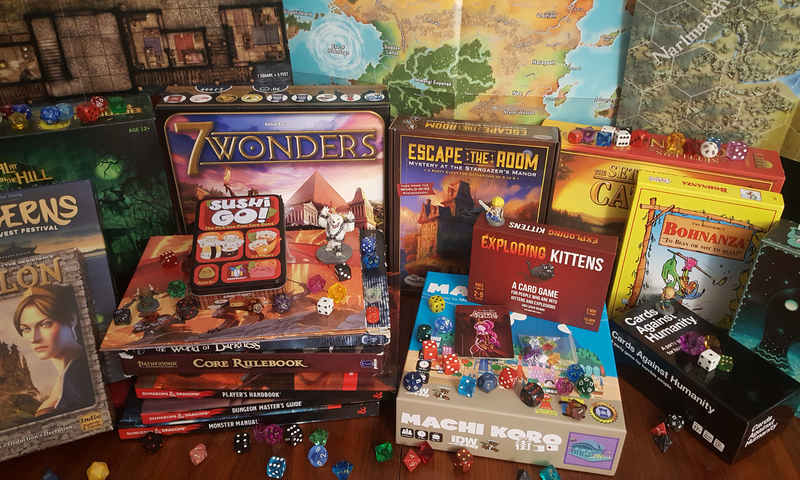 In this episode, we will be discussing our experience with The Game Crafter, a company that provides print on demand services for game designers, allowing both prototype testing and even storefront shopping for games without necessitating a full print run. Join us for our discussion of this exciting service! Today’s episode of Save Vs. Rant is focused on bizarre board games – those that evoke a perplexity or, perhaps, intrigue. The qualifying factors for this discussion are not whether the game is good or bad or anything particular in between, but just how strange a given game is. How unique its mechanics or play style. Join us on this adventure, won’t you?